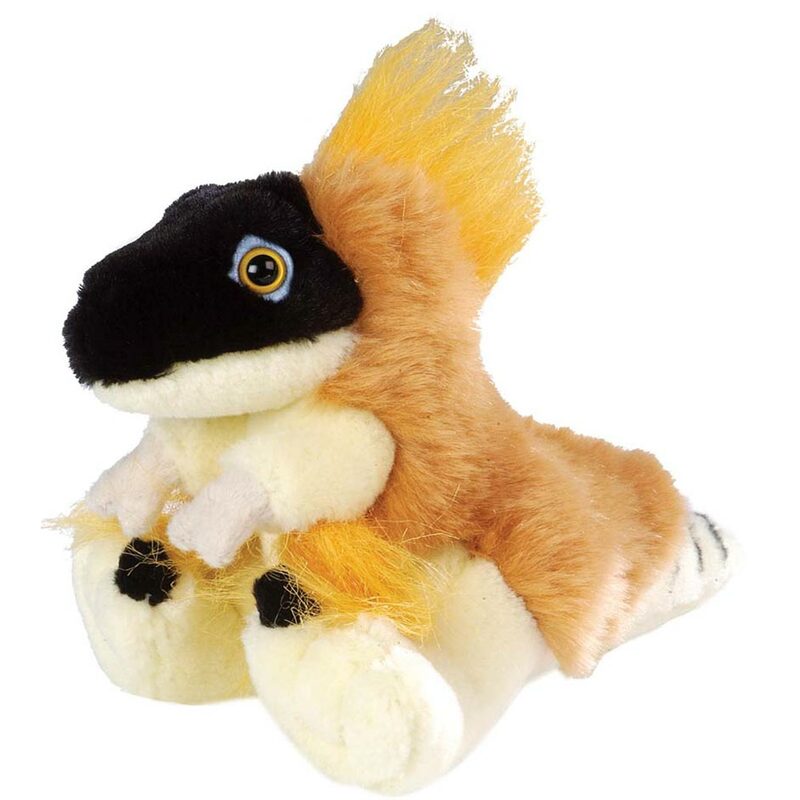 Hand-crafted, sponge washable cute and cuddly Velociraptor soft toy complete with fact page. Sales of this product support the Natural History Museum – London. A soft toy, baby Velociraptor, a dinosaur soft toy. I had a question and I was impressed by the prompt reply to my email – excellent customer service. absolutely adorable, the picture doesn’t do them justice. i now proudly have one as my constant companion, pocket pals indeed!